Dude, you are doing an incredible public service!!!! Lyle Prokopchuk from the Kamsack area here ..... 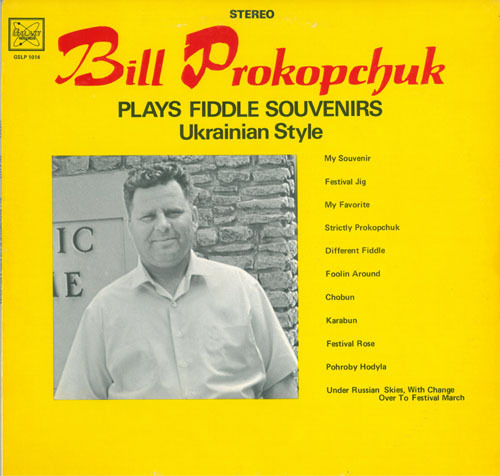 I WOULD love to add anyone of these Bill Prokopchuk records to my collection ... Anyone know where I could get some vinyl of these ? 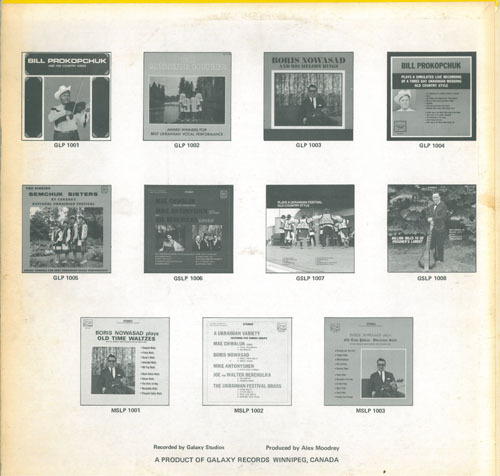 From time to time the records appear on ebay and other less popular sites like musicstack.com.